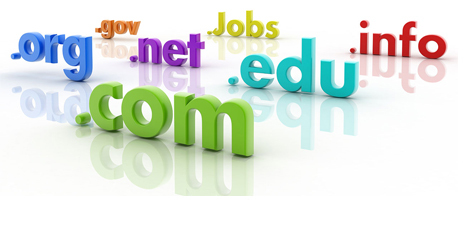 We provide you with a flexible and an affordable way of establishing your presence on the Internet and World Wide Web. We provide you with a flexible and an affordable way of establishing your presence on the Internet and World Wide Web. We recognize the time investment in establishing a web site, and we developed Web Hosting Services to allow you develop as necessary; without ever changing servers. Our servers reside in India. However, the complete maintenance, support, Linux and Windows administration, voice and Email Helpdesk contract is outsourced and managed by us from India. Our Web Hosting services facilitate corporations to house business-critical Internet servers off-site for better security, improved bandwidth availability, and more reliable connections. Having your server off-site also protects your internal company network. You do not need to worry regarding attacks on your local company network coming through your public web server. This approach saves quite a bit on your potential internal security costs. At the same time, you will have full control of your server with Administrative access and the capacity to customize the software capabilities to suit your specific needs.